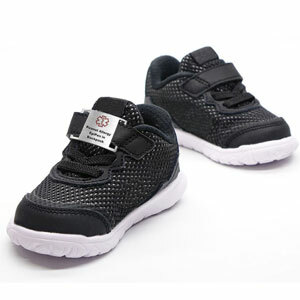 Medical alert shoe tag for active kids and adults has large openings on each side to allow the tag to be worn on shoes with Velcro-styled closures, or it can be held in place by standard shoe laces. 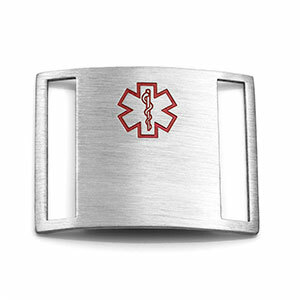 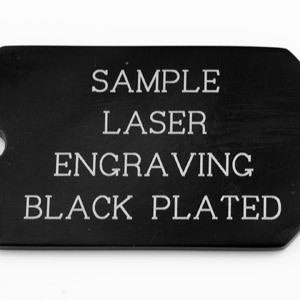 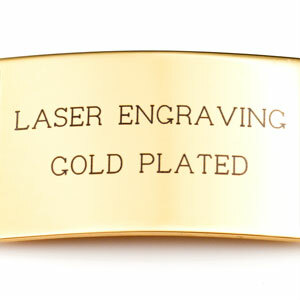 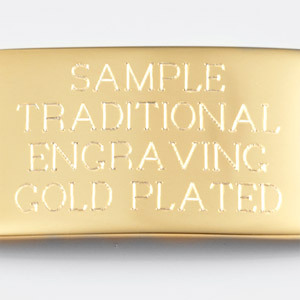 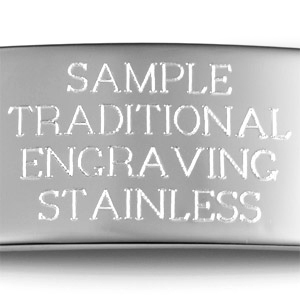 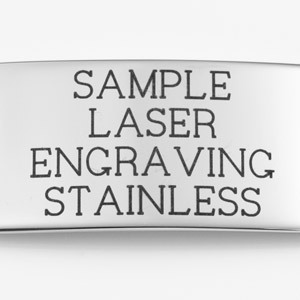 The tag can be engraved on front or back. 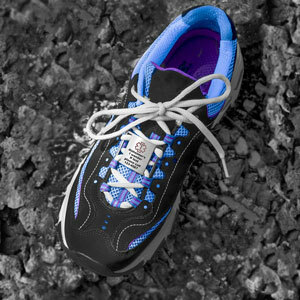 Ideal for developmentally disabled individuals with chronic medical conditions as well as adults who pose a wander risk.